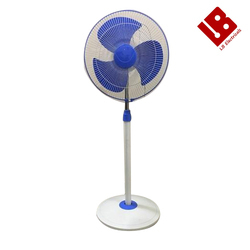 We are a leading Manufacturer of pedestal fan, 3 blade pedestal fan, electric pedestal fan and high speed pedestal fan from New Delhi, India. 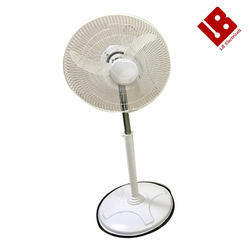 It is the best in class pedestal fan. 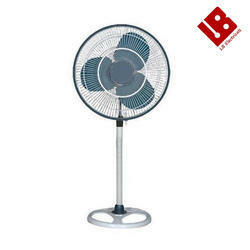 With the super speed air delivery it can conquer all the markets eaaily with its competitive priceS.